Genpact Career Job Notification 2017-2018 Accounts Executive/Accountant for Any Graduate, Freshers, Experience, Job in Kolkata - Apply Online. Genpact Application Link, Genpact Salary, Genpact Last Date Genpact Walk-in Date, Time, Venue etc. Scroll Down. Genpact walk-in for Accounts Executive/ Accountant - Apply Now. 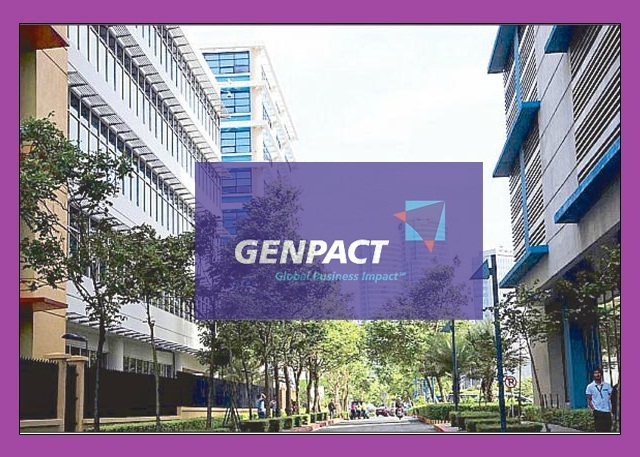 Genpact (NYSE: G) designs, transform and runs intelligent business operations including those that are complex and specific to a set of chosen industries. Our hundreds of long-term clients include more than one-fourth of the Fortune Global 500. Founded as a division of GE in 1997 and then spun off in 2005, Genpact earned 2014 revenues of $2.28 billion and has more than 67,000 employees in 25 countries, with key management and a corporate office based in New York City. Preparation of Bank reconciliation & research and clearance. Fixed Assets reconciliation and capitalization/disposal process. Month end accounting (Accrual preparation, JV preparation, and posting). "Asyst Park, Genpact, 6th floor, GN 37/1,Sector V, Salt Lake, Kolkata 700 091(Behind Backstage), Bus Stop: Webel More."